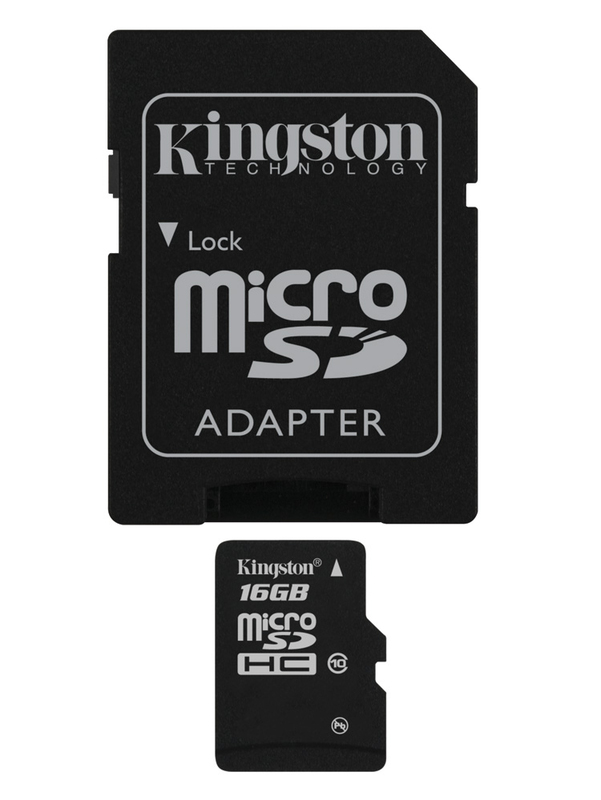 Kingston’s microSDHC/microSDXC Class 10 UHS-I card features Class 10 UHS-I speeds of 45MB/s read and 10MB/s write, making it ideal for photographers who shoot everything from still images to kids and pets in motion. 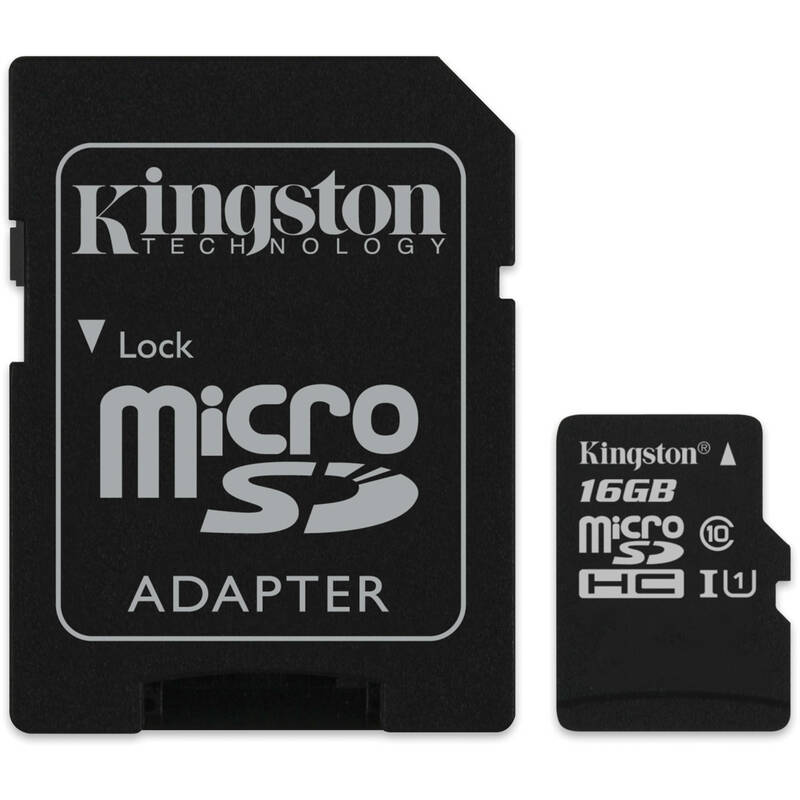 It’s also ideal for cinema-quality HD (1080p) video and reduces buffer time between shots when compared to the Class 4 card. 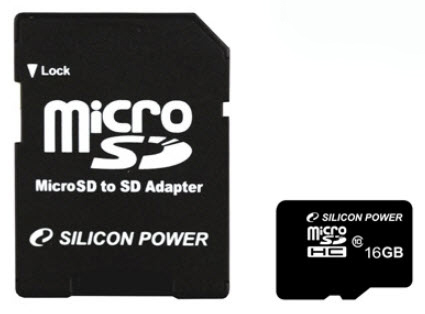 Designed to withstand harsh environments, this versatile card is tested to be waterproof, temperature proof, shock and vibration proof and X-ray proof. 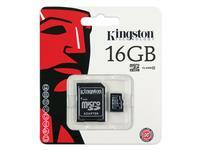 Provide space for thousands of hi-res photos and hours of video. 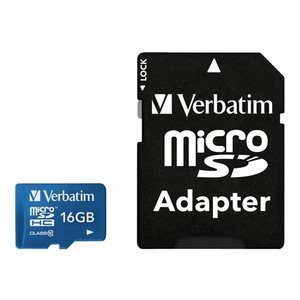 Hraðvirkt og áreiðanlegt 16GB Micro SDHC kort frá Kingston. Þetta kort er Class 10 UHS-I með u.þ.b. 45MB/s les og 10MB/s skrifhraða. Styður m.a. upptöku í allt að 1080p FullHD upplausn.